The Good Fight has some new company. 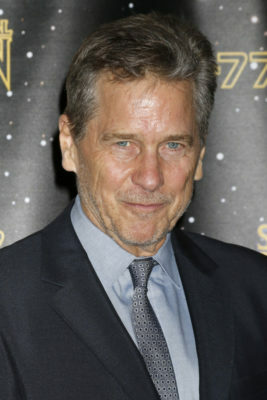 Variety reports Tim Matheson has joined season two of the CBS All Access TV show. On The Good Fight, Matheson will be playing “a bartender who becomes friendly — both personally and professionally — with Diane Lockhart (Christine Baranski).” Season two debuts on CBS All Access on March 4th. Eager, very eager to see Season 2 – great show! will matthew perry make any appearences in season 2?